The small Kodava community in Kodagu, Karnataka has unique marriage rituals. They pray to river Kaveri and unlike other Hindu marriages there are no priests. Only family members especially the mother and mother-in- law who are central to these rituals. 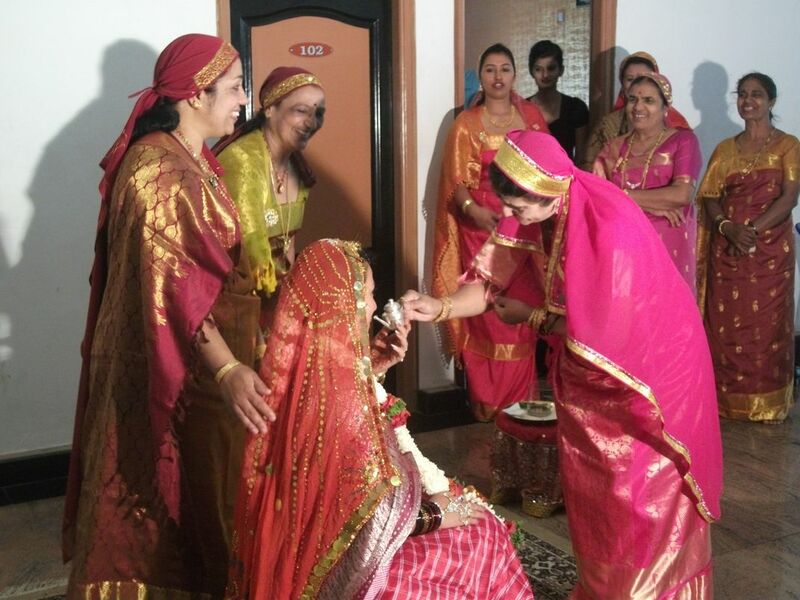 In this picture, the bride's mother gives her a sip of milk.